This collection of books offers advice and ideas for helping kids at every stage in their development as readers. In the Title Sort section, we have added short discription to give you more data about the book. We are providing this list for information purposes only. Inclusion on this list does not imply book endorsement. Disclosure: Links go to points of purchase on Amazon.com. The Reading Tub uses affiliate income from Amazon.com to underwrite this website. 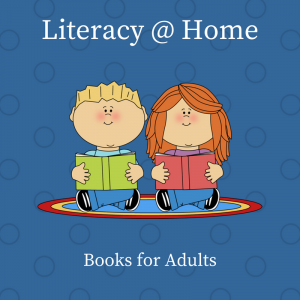 See also Literacy Help for Parents and Tips for Raising Readers. Links go to points of sale, including Amazon.com. The Reading Tub has an affiliate relationship with Amazon and can earn income from purchases made via those links. 100% of earnings go to our literacy mission.